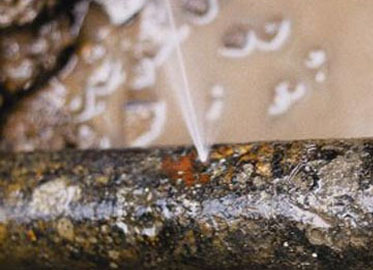 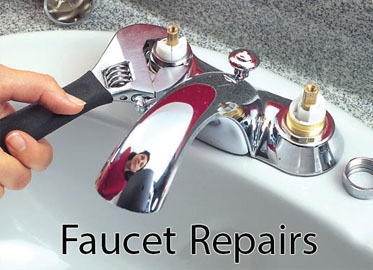 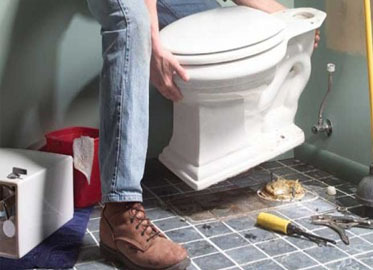 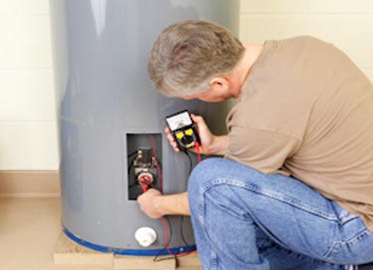 Expect fast and reliable residential plumbing services in Palmdale from an honest and dependable plumber. 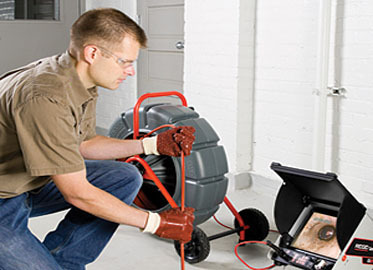 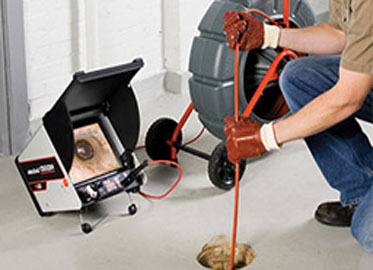 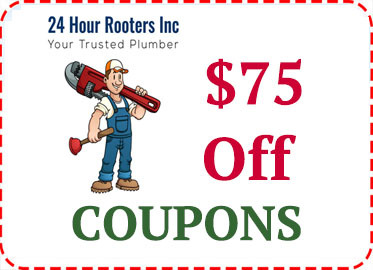 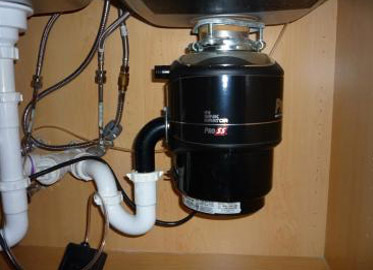 You’ll find quick solutions for all kinds of residential plumbing services starting from drain and sewer cleaning to hydro-jetting and water heater installations. 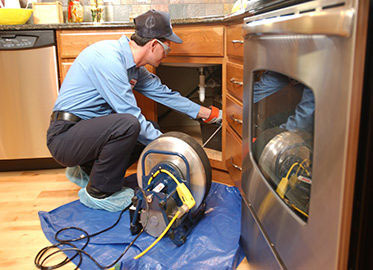 Rely on us for great service and complete satisfaction.